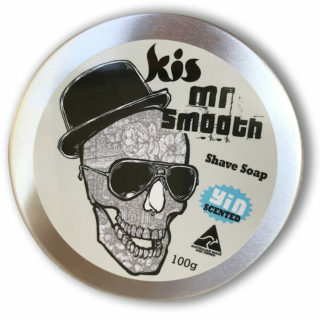 Mr Smooth range is for men who care about their skin and who want to avoid nasty chemicals. 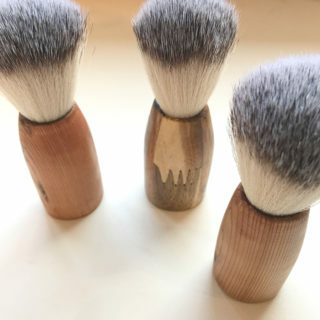 Kis Olive oil organic shave soap, and produced our own up-cycled wooden brush. 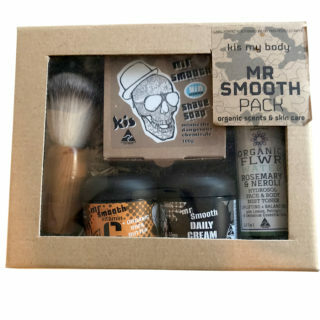 To provide a chemical-free smooth shaving experience, with the enjoyment of added essential oils. We also have to offer, an every day cream, and a vitamin C anti-aging treatment to use 2-3 times a week.